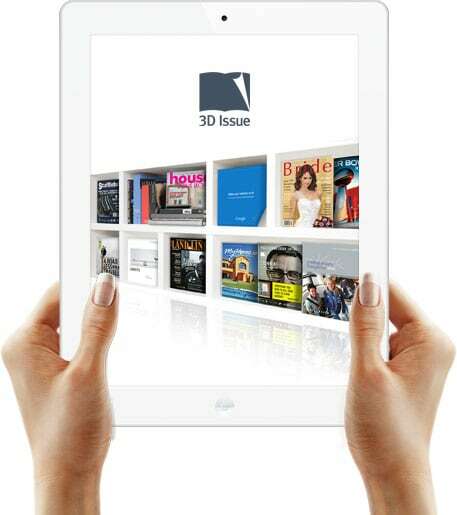 At 3D Issue Ltd, we work with a number of partners across several different areas of publishing, from creative design through to fulfillment, printing and distribution. 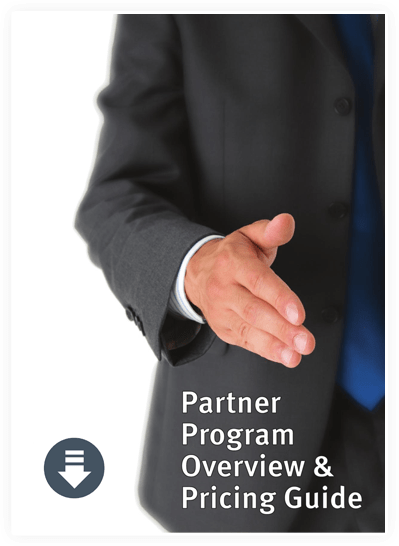 Join our 3D Issue Partner Program and we will enable you to use our software to deliver extended services to your clients! These digital publishing services will add value to your overall customer offering and enable your business to profit from the experience. We currently support two main groups of partner companies: agencies and resellers. Do you need our software to deliver a service to multiple clients? Join our 3D Issue Partner Program and use our software to deliver extended services to several clients, each with their own unique branding. Enhance products and services, increasing or preserving client spend with a well-rounded and value-added cross platform publishing solution. We believe in building long-term relationships with quality service providers. We license the software directly with you whilst you maintain the client relationships. Using a unique template for each client to deliver individual branding and distribution via cross platform apps, you can deliver unlimited digital publishing to each client. As an agency partner, you will avail of discounted pricing bands to match the volume of clients serviced by your organization. With white-label services also available, there are several options to cater for creative and print agencies of all descriptions and sizes. We already have several thousands of clients worldwide, as our solutions can be quickly translated to multiple languages, however we recognize that territorial relationships offer everyone an effective way to increase local client acquisition and drive success through established quality partnerships. As a reseller you can sell a product with a proven track record that is used by big brand names worldwide, with a high demand and tremendous earning potential. We allocate a discount to you as an incentive to source the business through your clients. You manage the whole sales cycle and produce demos and proposals directly with the potential client. Our dedicated team are on hand to provide training and marketing support, keeping you updated with new features and industry trends. 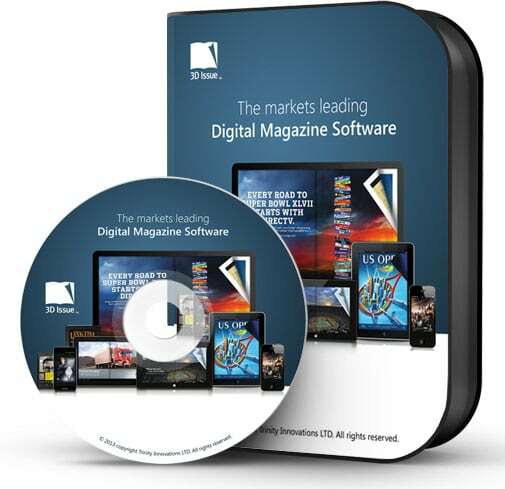 The software is licensed to your client, yielding unlimited publishing for them and further business for you.